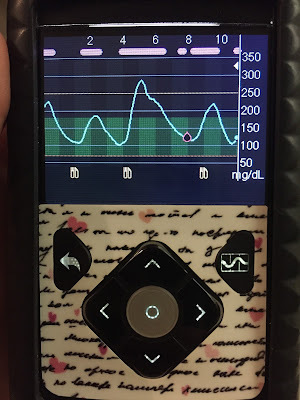 I blogged recently about starting to use the Medtronic 670G. 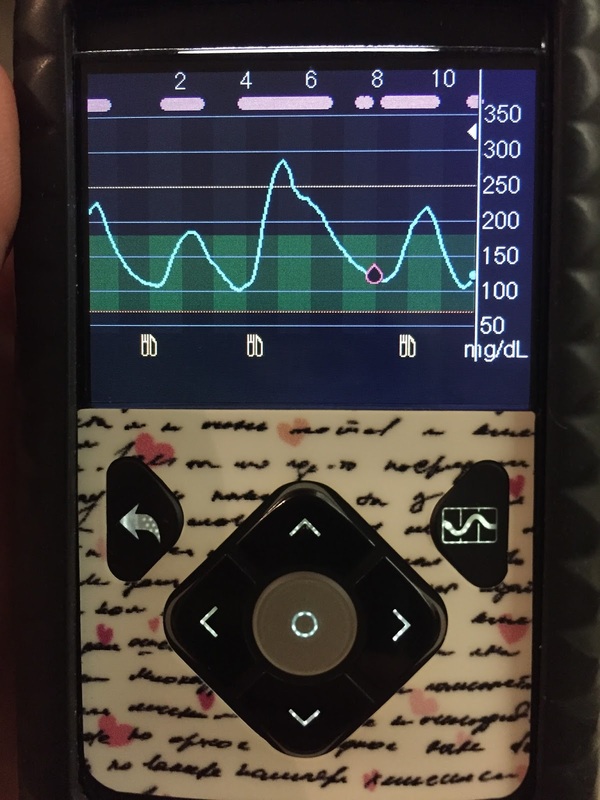 After my history with diabetes, I really love this pump! I've gotten to know a lot of people other people on this pump and I've discovered a lot of people really struggle with it in the beginning. 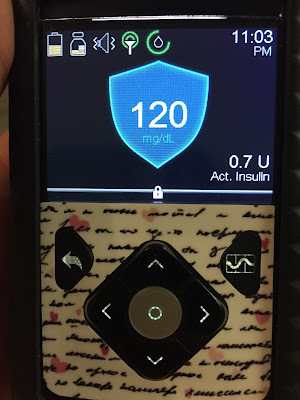 I don't know if I adapted more quickly because I'd never been on a pump before and didn't have to unlearn previous habits, or because I never developed the control freak approach to managing my diabetes, or for some combination of several factors... but I've done pretty well on the 670G. Here's what I've learned about making the 670G work well for you.